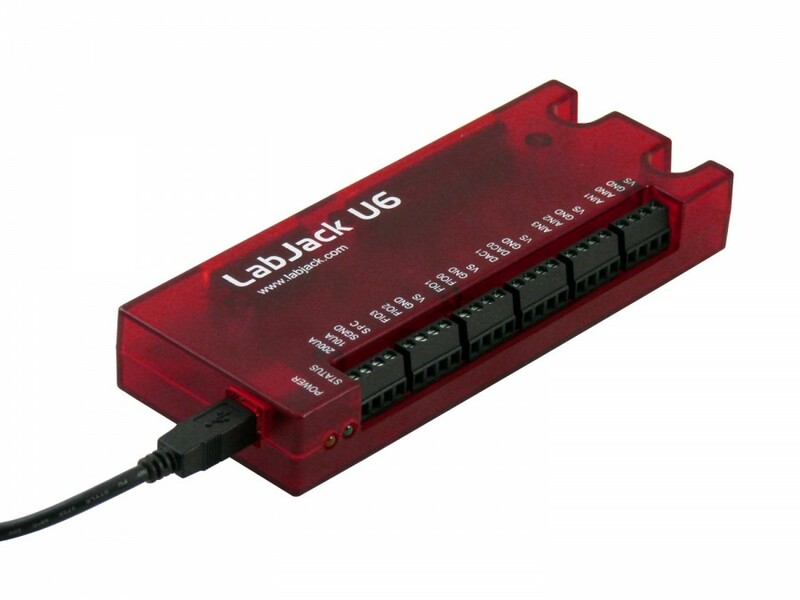 LabJack makes multiple data acquisition (DAQ) and control products with analog inputs. The devices analog inputs differ in quantity, input voltage range, effective resolution, and adjustable gain options. Voltage range can be expanded with a LJTick-Divider. Mux80 - Multiplexes the analog input channels to provide up to 84 analog inputs. LJTick-InBuff - Useful for measuring super weak signals. LJTick-InAmp - Useful for amplifying low voltage signals. 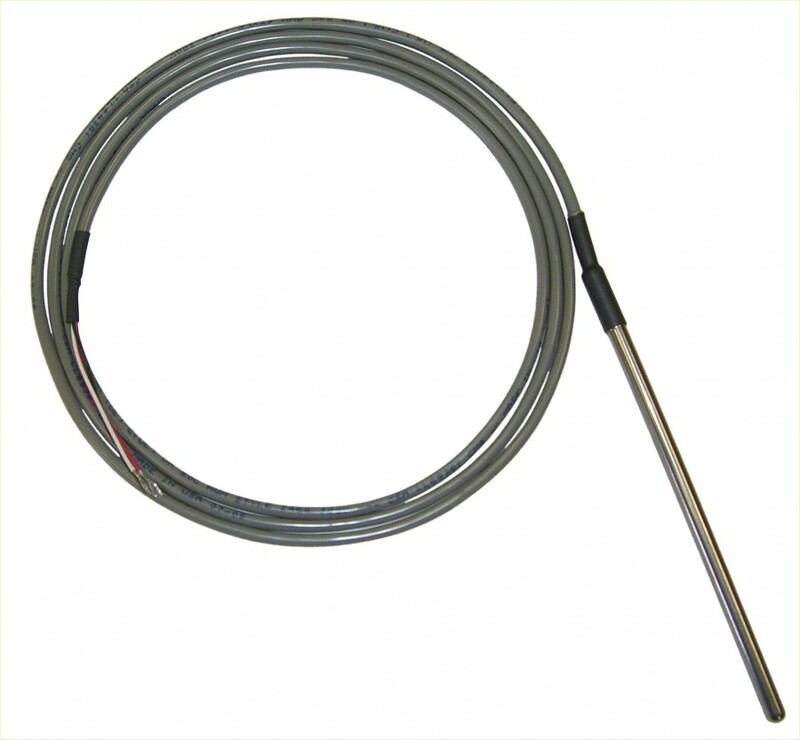 LJTick-Divider - Useful for measuring high voltage signals. LJTick-CurrentShunt - Converts 4-20mA signals into measurable voltages. 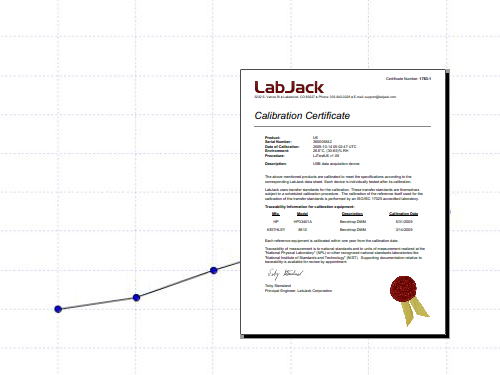 LJTick-VRef-41 - Produces a stable 4.096V signal commonly used as an excitation voltage. 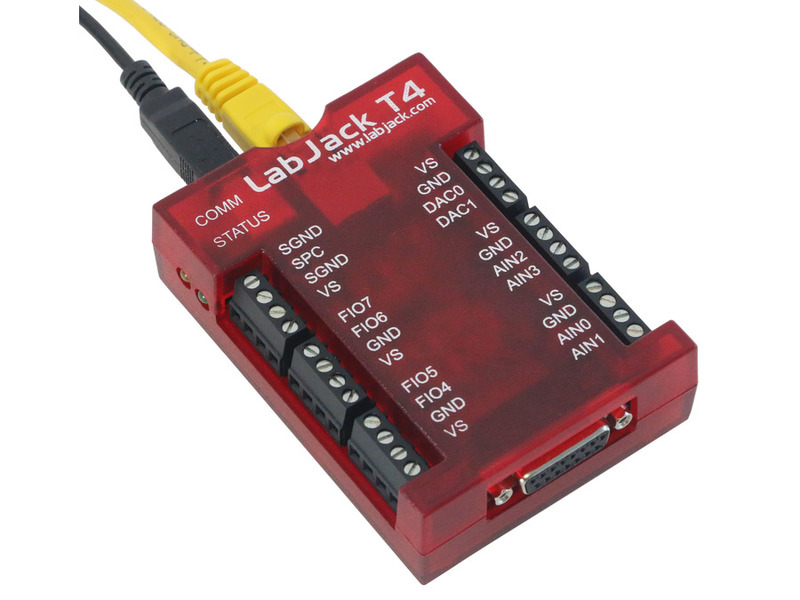 LJTick-VRef-25 - Produces a stable 2.5V signal commonly used as an excitation voltage. 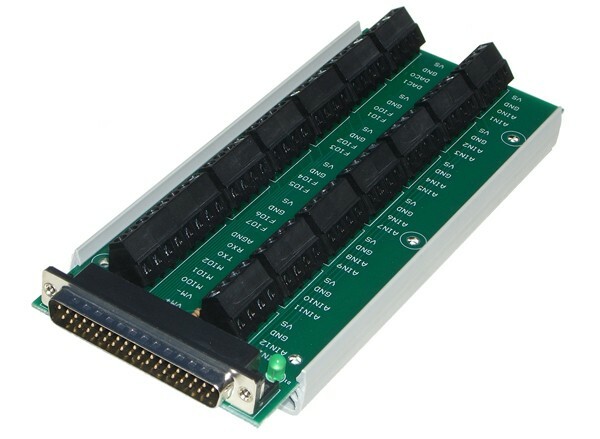 For more information about our devices analog input systems please look at their datasheets.